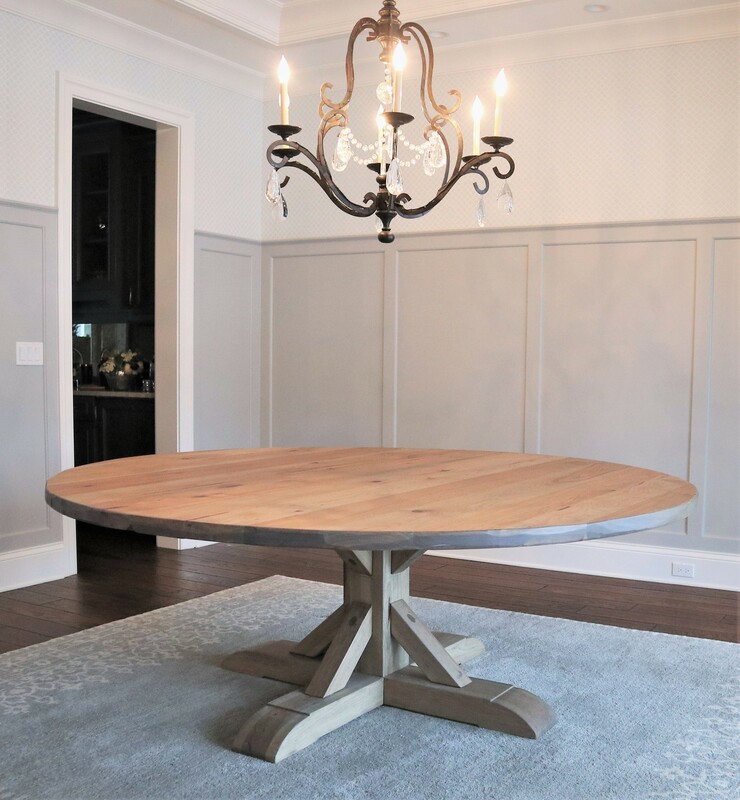 Building a really amazing table is one thing, but, building a really amazing table AND coating it in a finish that will properly show off, and protect, the wood is a whole other ball game. 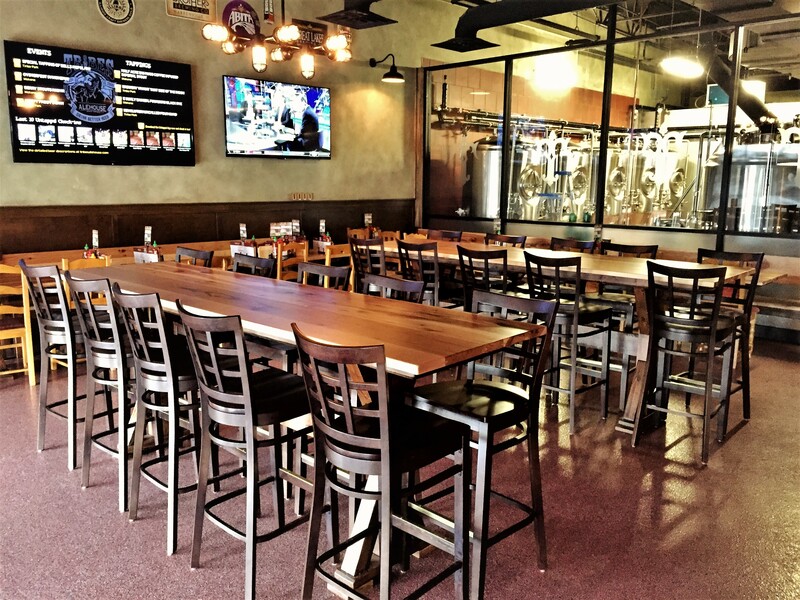 As stated in our FAQ, we pride ourselves on the usability and durability of our custom wood tables. Each of our pieces of wood furniture are finished using a high-end commercial grade finish imported from Italy. The finish is very tough and adds to the durability of our tables. So, what this means is the chances of seeing white rings from cups, haze from heat and stains from common household spills are very slim. We’re confident to say this because we did our own testing to ensure you receive a table that is durable and easy to live with. Read on to learn more about our testing and comparison of finishes and why it matters to have a top of-the-line finish on your furniture. Before being bought in to any finish, and choosing a brand to work with, we put it through our own variation of “torture tests.” Keeping in mind that our tables will get plenty of use from our customers, we did some comparison work between finishes that are on the market. Everyday items such as, nail polish remover, bleach, hot pans, water, etc. were used on a number of differently finished wood to, ultimately, see which ones could withstand the previously mentioned household items. To give you a better understanding of this study we personally held, here are some examples and findings. We poured acetone (the stuff in nail polish remover that typically melts most finishes) on a finished top and also gouged it to make sure little to no disturbance was happening with the finish. We found our current finish to hold up the best with very little to no effect. Some finishes would soften, allowing us to ‘peel’ it up with our fingernails. Cups filled with various drinks/fluids with perspiration dripping from the sides saw no effects. We scaled this torture testing up by pressure washing a whole table with steaming water! Once again, the finish held up great, only issue we saw from this test were in the areas that water got under the finish, such as around knots. They showed some cavities, but, keep in mind, this was hot water under a few thousand psi of pressure! For heat durability, we tested common items such as a freshly delivered pizza and a hot cup of tea/coffee. The surface was warm but there was no sign of hazing. This was also scaled up, we pulled a dish out of the oven, around 350 degrees, and placed directly on table surface. To our surprise, there was no visual effect, the table surface was very warm to the touch. This one surprised us the most because we were expecting the finish to show some signs of wear and tear. We were thinking that higher heat or longer duration would show something but we were thrilled to know that it at least holds up for the short duration. 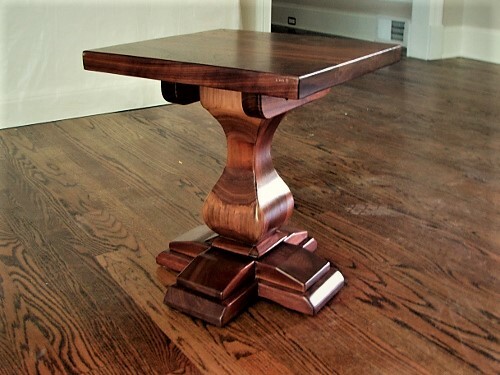 Although we do NOT recommend our customer’s doing this to their own table, we know life is not always pretty and accidents happen, so having a finish that will endure is the main objective. These are the tests we put any finish we use through. We specifically focus on the ‘higher end’ stuff and from our findings, not all Italian 2K poly finishes are the same, even though advertising will claim they are. Although we have narrowed down to a one single finish after our testing, we are not, and will never be, completely married to a product, but we believe that our current finish is one of the best on the market. More info on the company that makes its below. The Italian finish we mentioned, and have chosen after numerous torture tests, goes by the name of Milesi. A little background on this company; they came about in 1947 over in an Italian province and currently have over 200 chemists and technicians who consistently work to better their product. Their care for their work and the environment makes us proud to have this current partnership. They are steadily evaluating the impact they have on the Earth and how to make this environment as clean as possible through their footprint. With Milesi’s track record and overall mission statement, we were intrigued in the beginning. However, we knew it was important to not look at this business (or any other we are considering working with) through rose-colored glasses. Hence, why we personally do our own objective testing. Just as we do for every other aspect of our business, we never settle for anything less than the best that we can offer. What this means is we constantly have an eye on the market for products (including finishes) that can meet our expectations and standard. We know that our customers, both past and future, put their trust in us to build furniture that will sustain everyday home occurrences. Feel free to take a look at our completed work by stopping by the showroom. A few of these pieces have stuck around with us for some time now and, although they are not in the same environment as our customer’s homes, they have dealt with many hands, cleaning supplies, table décor, etc. You will be able to see firsthand why the finish we choose matters and why we take the extra step to perfect our craft. If you are one of our out-of-state followers, check out our Community page where we will update our social media sites with pictures of our furniture from longtime customers!